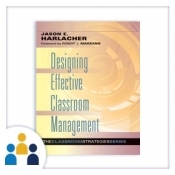 Discover the components of proactive classroom management. With this practical, step-by-step guide, teachers and school administrators will uncover five components that help improve student achievement and decrease classroom problems. Create clear expectations and rules, establish procedures and structure, reinforce expectations, actively engage students, and manage misbehavior. Learn how to develop individualized behavior plans to help students who continue to struggle. 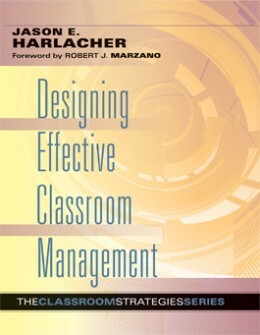 Examine the five research-based components of effective classroom management. Understand the theoretical principles that support why a proactive approach to student misbehavior is more effective than a reactive approach. Learn different ways to clearly identify classroom expectations. Explore different kinds of student rewards and how to use them. Review reproducible checklists and templates that can help teachers analyze classroom layouts, lesson plans, and strategies.